Weekly Podcast covering all the latest Comic Book Entertainment News. We run down the new seasons of The Flash and Arrow so far. We review the Daredevil Netflix series! We review the pilot episode of CW's The Flash. We review the piolt episode of Fox's Gotham. 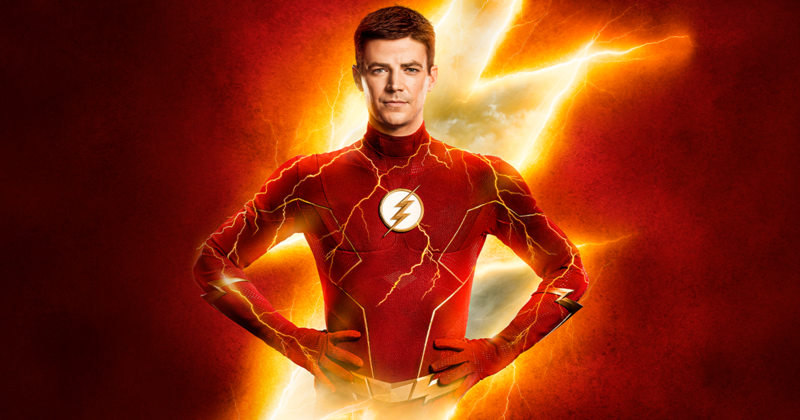 The first official image of Grant Gustin as The Flash has been released! We run down the Scarlet Speedster's new look.